Gone are the days, when the source of news was just the newspapers. Primarily, the newspapers served as the only source of news, along with the radio. But, as time progressed and technology got implemented in the core of the society, the news gained one more source, in the form of Doordarshan. But, with the more technological advancements, the cable and introduction of several channels serving us an entertainment and news source got added in the list. 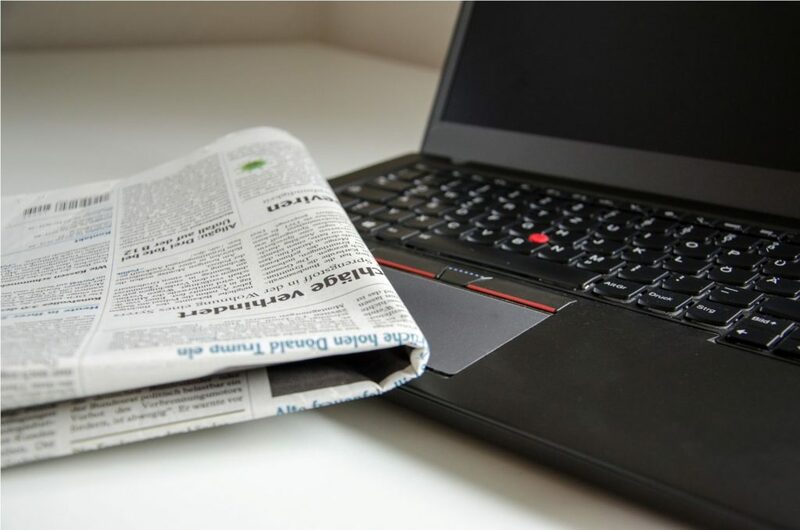 But, there’s one more addition of a source of news in the form of the internet, in the already existing list, which has created a very easy accessible source of remaining connected with all the latest happenings around the world with just one click. This top-ranked Newspaper Website in India; Indiatimes.com has the Alexa ranking of 12 in the country. The popularity of the website is at the top, when it comes the Indian Audience. With average daily time on site more than 4 minutes and 40 seconds, the Indiatimes.com is the most favored website in the country when it comes to remaining in touch with the Top Newspaper Websites in India. The Indiatimes.com covers lots of section in its online section, and when it comes to the variety and authenticity of the news, the Indiatimes.com quality cannot be compared with anyone else. NDTV.com comes at the 2nd spot when it comes to the popularity of the Top Newspaper Websites in India. Ranked at 28th position in India, and with the Global Rank 396, the popularity of this website cannot be played down in any form. 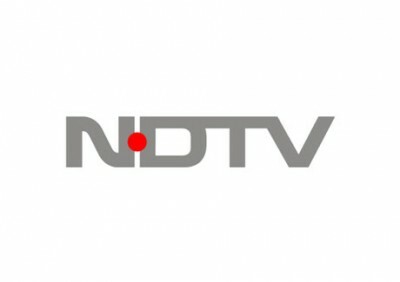 The average time spent on the website currently standing at 3 minutes and 14 seconds, the NDTV.com comes at the 2nd spot, when it comes to the choice of the Top Newspaper Websites in India, considering all the aspects taken together. Indianexpress.com comes at the 3rd spot when it comes to the Top Newspaper Websites in India. With the Alexa Rank of 91 in the country and 952 globally, the Indianexpress.com has still room to cover, but with the average time of 2 minutes and 25 seconds being spent on this website, this Newspaper Website can be regarded as the 3rd favorite among the Indians, considering all the measures and qualitative and quantitative data taken together. The News18.com stands at the 4th Spot when it comes to the popularity and preference of the Indian Audience. The News18.com’s Alexa rank of 118 in the country and a global rank of 1354 stats the story of the preference and fame. 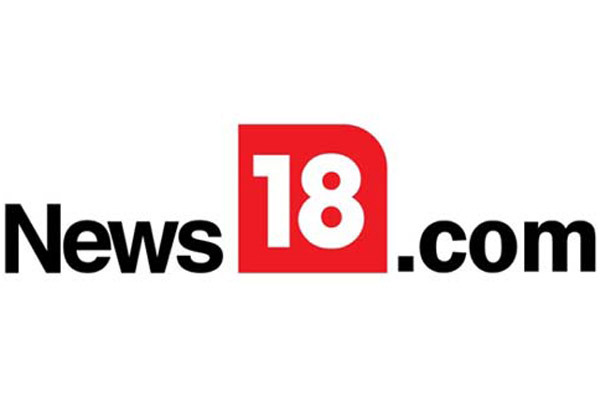 With the daily average time of more than 3 seconds, the News18.com is one of the Top Newspaper Websites in India. Hindustantimes.com is another popular news source, which is a highly popular newspaper in India along with the ‘The Times of India’. On the internet, this Hindustantimes.com stands at the 5th position, and the Alexa rank of 186 in the country and 2037 globally, tells the story. The website has the average daily time of 2 minutes and 28 seconds. 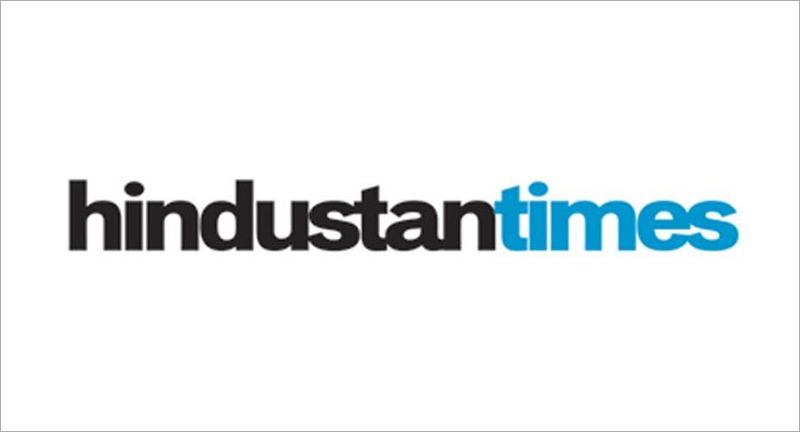 The hindustantimes.com is one of the top Newspaper websites in India when all the aspects are taken together.